CLOUD. 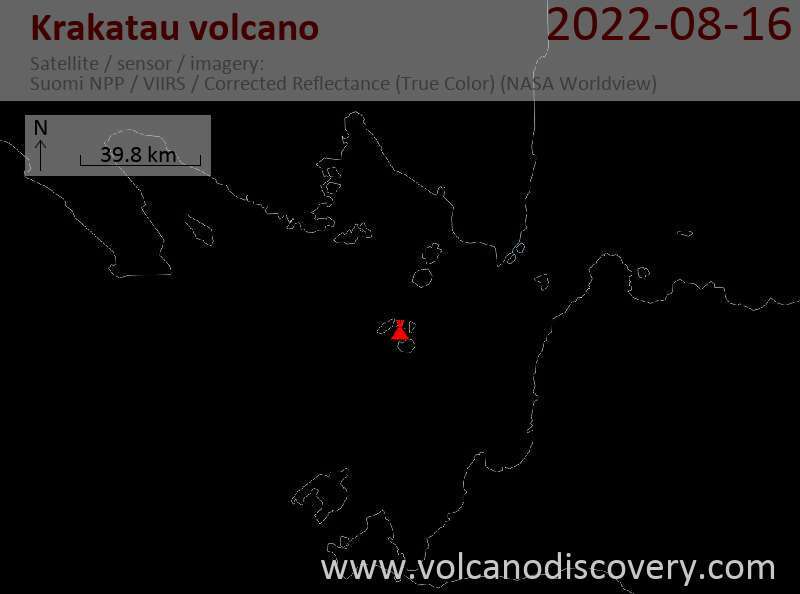 NO WINDS PROVIDED AS ERUPTION HEIGHT UNKNOWN. ADVISORY WILL BE UPDATED IN NEW INFORMATION IS RECEIVED. 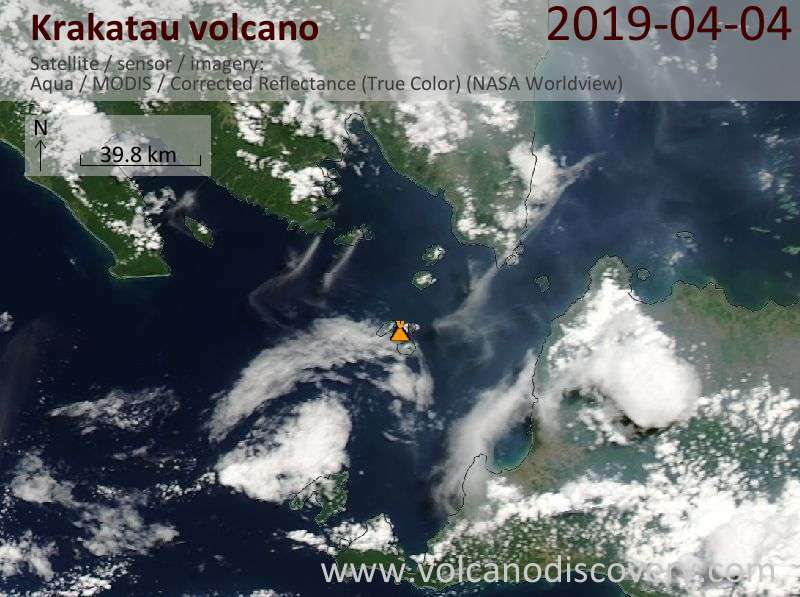 Krakatau Volcano Volcanic Ash Advisory: VONA STATE ERUPTION TO 500M ABOVE SUMMIT AT 17/2358Z.